Welcome to another edition of In My Mailbox. IMM is a weekly meme hosted by Kristi of The Story Siren in which bloggers get the chance to share with their readers the books that have recently come into their possession. I really love this meme and I look forward to seeing all my favourite blogger's books each week. Thank you to Kristi for hosting something that is such fun! Department 19 by Will Hill - In a secret supernatural battle that's been raging for over a century, the stakes have just been raised -- and they're not wooden anymore. When Jamie Carpenter's mother is kidnapped by strange creatures, he finds himself dragged into Department 19, the government's most secret agency. Fortunately for Jamie, Department 19 can provide the tools he needs to find his mother, and to kill the vampires who want him dead. But unfortunately for everyone, something much older is stirring, something even Department 19 can't stand up against! I've heard such wonderful things about Department 19 by Will Hill, that I just had to pick this up! Most (all?) of my books acquired this week were bought during the 12 Days of Kindle. These six books are the first books I've bought for my Kindle. It's a nice feeling. 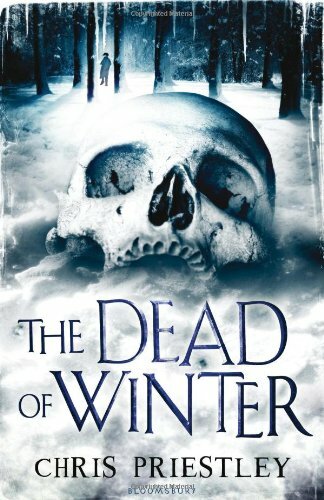 The Dead of Winter by Chris Priestley - Michael Vyner recalls a terrible story, one that happened to him. One that would be unbelievable if it weren't true! Michael's parents are dead and he imagines that he will stay with the kindly lawyer, executor of his parents' will ...Until he is invited to spend Christmas with his guardian in a large and desolate country house. His arrival on the first night suggests something is not quite right when he sees a woman out in the frozen mists, standing alone in the marshes. But little can prepare him for the solitude of the house itself as he is kept from his guardian and finds himself spending the Christmas holiday wandering the silent corridors of the house seeking distraction. But lonely doesn't mean alone, as Michael soon realises that the house and its grounds harbour many secrets, dead and alive, and Michael is set the task of unravelling some of the darkest secrets of all. A nail-biting story of hauntings and terror by the master of the genre, Chris Priestley. Again, I've heard such good things about this book. For 99p, I could hardly go wrong! Ah, now Zoe Marriott is definitely an author that I need to read more of. I read Shadows on the Moon last year and it became one of my favourite books of 2011. I have some catching up to do! Paradise by Joanna Nadin - This is an emotionally compelling teen novel from Joanna Nadin - twice nominated Queen of Teen - featuring romance and family mystery through three generations of mother and daughters. Can Billie find the truth? When sixteen year old Billie Paradise inherits her grandmother's house, it's a fairytale come true. She and her family move from their rented flat in London to start a new life by the sea. Maybe Billie can even find the father she's never met. But moving back to her mum's childhood home uncovers long-buried secrets and Billie soon discovers that people may die, but the past lives for ever. Joanna Nadin was nominated for the 2010 Queen of Teen award, in the company of Jacqueline Wilson and Cathy Cassidy. She was also shortlisted for Queen of Teen 2008. This title is written by the author of the best-selling "Rachel Riley" series for teens and the previous teen standalone, "Wonderland". This is intelligent, compelling commercial fiction for teen girls who will grow into fans of literary romance by writers such as Sadie Jones, Victoria Hislop and Jodie Picoult. I can't really say that I've heard anything about this book, but I have heard of the author. I'm curious and would like to give her stories a try. Again, another Kindle bargain that I couldn't resist. 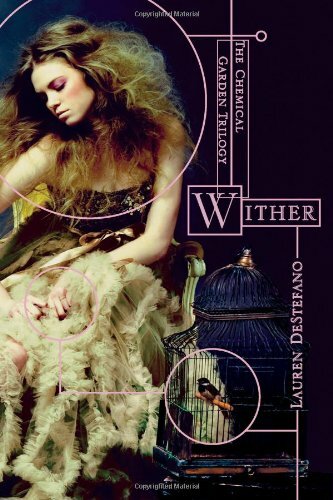 Wither by Lauren deStefano - Obviously, something went terribly wrong. Genetic mutations have festered, reducing human longevity to twenty-five, even less for most women. To prevent extinction, young girls are kidnapped, mated in polygamous marriages with men eager to procreate. Sixteen-year-old Rhine Ellery, a recent victim of this breeding farm mentality, has vowed to break loose from its fetters; but finding allies and a safe way out is a challenge she can only hope she will survive. 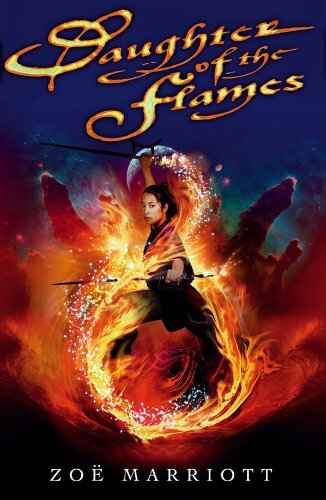 A dystopian fantasy series starter with wings. Editor's recommendation. Wither has been on my wishlist for absolutely AGES! I was really happy to see this amongst the Kindle sale items. I won't be at all surprised if this ebook is read very quickly. 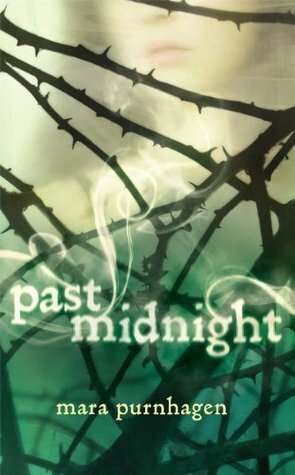 Past Midnight by Mara Purnhagen - Let me set the record straight. My name is Charlotte Silver and I'm not one of those paranormal-obsessed freaks you see on TV…no, those would be my parents, who have their own ghost-hunting reality show. And while I'm usually roped into the behind-the-scenes work, it turns out that I haven't gone unnoticed. Something happened on my parents' research trip in Charleston—and now I'm being stalked by some truly frightening other beings. Trying to fit into a new school and keeping my parents' creepy occupation a secret from my friends—and potential boyfriends—is hard enough without having angry spirits whispering in my ear. All I ever wanted was to be normal, but with ghosts of my past and present colliding, now I just want to make it out of high school alive…. Again with the I've not really heard anything about this book, but so much can be blamed on the idea the '99p? Why not?' philosophy! Those are the books that came into my possession this week. What did you recieve? Where should I start? Lovely books this week. I have a few of those on my TBR list. Some great books this week. 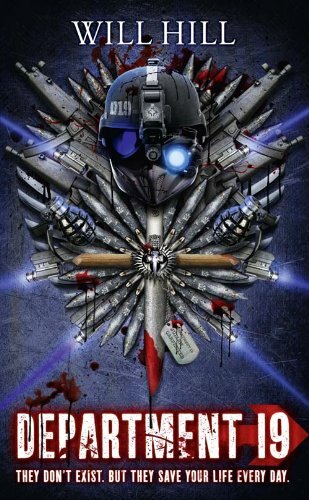 Department 19 is a great read, I really hope you enjoy it. Those Kindle bargains were irresistible - I think I bought most of the same books as you! Happy reading! The Dead of Winter sounds really interesting and I love that cover. creepy! Awesome haul! Great set! Wither was great. Really want to read the Dead of Winter. Michelle - I'm really looking forward to Dept 19!